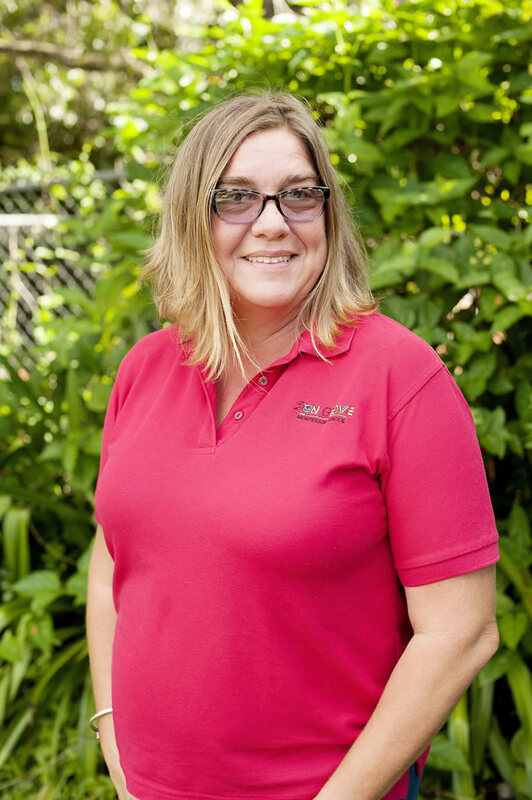 Rasha came to Sun Grove in 1997, having previously worked in a Montessori Toddler program in Miami and completing her Montessori Infant-Toddler training. Rasha manages our toddler room while supporting the infant program in her role as Department Head. She has her Associate’s Degree in Early Childhood Development and an American Montessori Society Infant/Toddler credential.